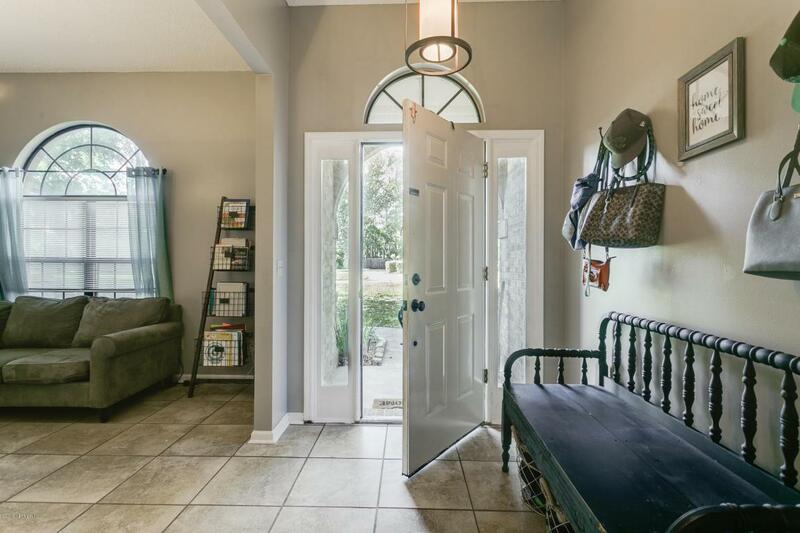 Lovely Brick and Hardie BD 4 BR, 2 Bath home located in established DOCTORS LANDING nearby Swimming Pen Creek. Wonderful Clay schools!! This single story split floor plan has a new roof in 2012. 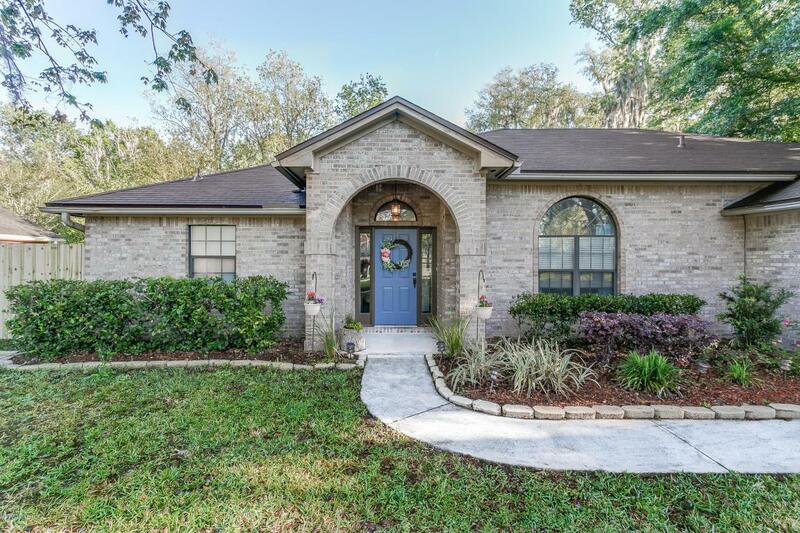 This BEAUTIFUL home features new Wood Laminate flooring, New carpet, New tile flooring, New quartz/glass countertops with L/T WARRANTY, NEW TRAVERTINE backsplash, New vanities in master bathroom suite, UPDATED lighting throughout! 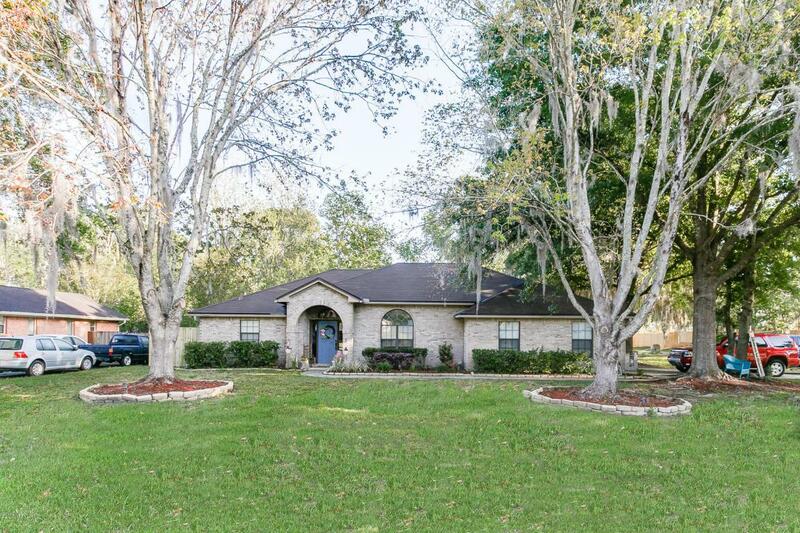 Newly fenced and landscaped backyard with wood/ metal lighted Pergola w/firepit and Treehouse & GREAT for entertaining outside! Formal living room, LARGE open kitchen large great room with cathedral ceiling and a fireplace! Owners suite has a garden tub and shower and dual vanities . NO CDD & low HOA. So convenient to shopping, dining, and Doctors Lake. Must SEE!! 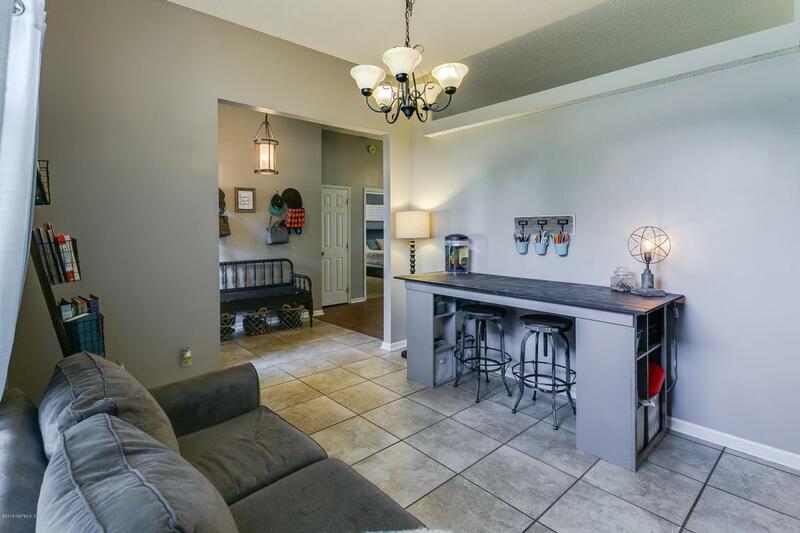 !new Laminate flooring, new carpet, new tile flooring, new quartz and glass kitchen countertops, new vanities in the master bathroom, new lighting and newly fenced and landscaped in the backyard with a wood and metal gazebo for entertaining outside. Formal living room, large open kitchen and a large great room with cathedral ceiling and a fireplace! Owners suite has a garden tub and shower and dual vanities . NO CDD & low HOA. So convenient to shopping, dining, and Doctors Lake.